Commercial vehicle major Ashok Leyland may look at partnerships in electric vehicles segment in future in a bid to cut huge costs involved in developing new technologies in this space, a top company official said. "We have our own team working on electric vehicles (EVs) but the segment is a new area and there are many changes happening over there. 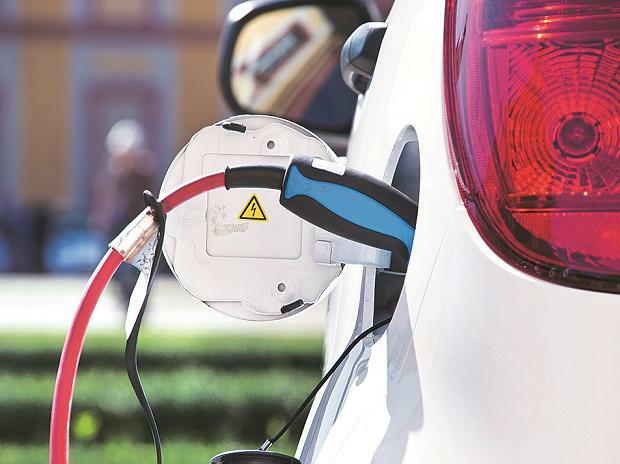 If we see possible opportunity whether it is on batteries or different aspects of EV programme, I think we will keep our mind open," Ashok Leyland Chairman Dheeraj Hinduja told PTI. "The aspiration is to make sure that we have a portfolio of products that is amicable to whatever requirements that different states have and private users as well," he added. "We had a relationship with Iveco for 19 years and that point in time we also got a an opportunity to work with a global OEM, but we wanted to make sure that not only Ashok Leyland build self-reliance in technology but is focussed on products that are really suitable for the Indian market," he noted. Hinduja further said: "If we work with global original equipment manufacturers (OEMs) they will always have a portfolio they are working on and they say choose whatsoever is applicable for India and then you are looking at cutting costs to make something suitable whereas our approach is always is India first." In May 2008, Ashok Leyland and Nissan had formed three JVs -- Ashok Leyland Nissan Vehicles Ltd (ALNVL) for vehicles manufacturing; Nissan Ashok Leyland Power Train Ltd (NALPT) for making power trains; and Nissan Ashok Leyland Technologies Ltd (NALT), a technology joint venture.